If you’re into biking, you must have heard about this brand. 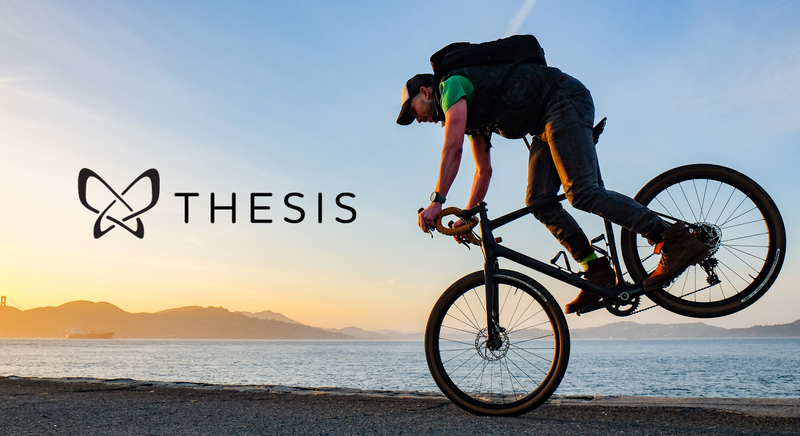 THESIS is the company that produces high-end carbon bikes for road, gravel, and travels and sells them at a revolutionary price. I’ve talked to Alice Liu – a brilliant online entrepreneur and one of the co-founders of THESIS. Alice’s told me a lot of interesting facts about their company, the story behind the brand, their approach to running business in this quite a specific niche, and how our Advanced Product Options app for Shopify helps them in managing their online store. Vitaly: Alice, please tell us a little about yourself and your experience in eCommerce. How long have you been selling online? Alice: We started THESIS in the fall of 2017 and opened pre-sales this summer. I’ve held a lot of different careers, from marketing to operations to sales to data science. I’ve worked in technology startups, nonprofits, investment firms, and media companies. It’s been a lot of fun to bring all my skill sets together to build THESIS. Vitaly: Tell us the story of THESIS. Why did you choose this particular niche? Alice: My co-founder, Randall Jacobs, has been working in the industry for over 17 years. He’s been a professional cyclist, worked as a mechanic, developed products for Specialized Bicycles, started several bike technology companies, and advised a number of industry companies. In other words, he knows everything about high-end bicycles. It’s his life passion. Randall founded THESIS to tackle a lot of the challenges he saw in the industry. 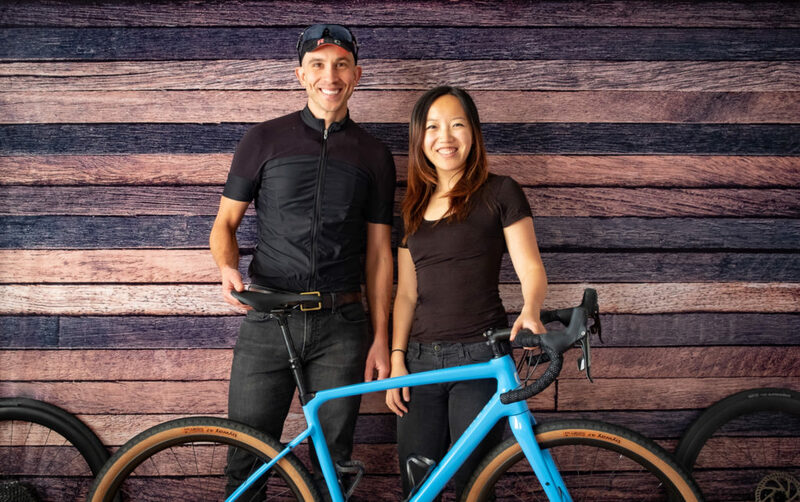 He created a high-end carbon bike that would be perfect for any road, whether it’s road racing, gravel, bikepacking, or touring. He put care into every single component, without the hidden corner-cutting you see from a lot of bigger brands. He avoided the marketing hype that plagues the industry and took an honest, transparent approach to designing the bikes. 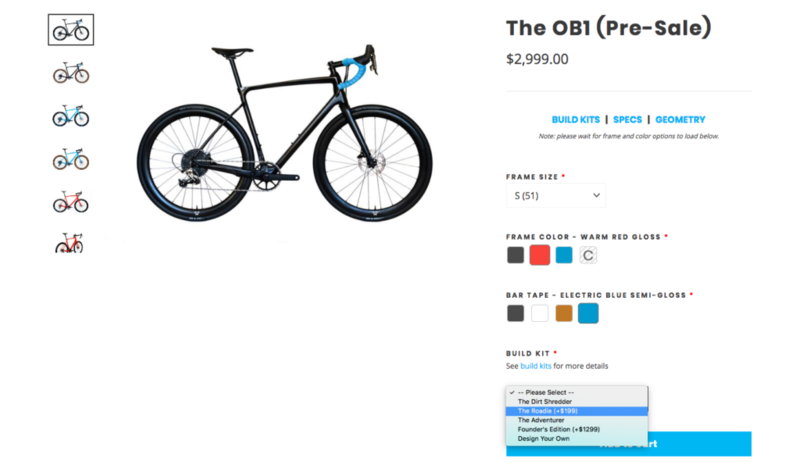 And he skipped all the middlemen to create a traditionally $6000 equivalent bicycle for $2999. 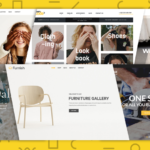 Vitaly: Why did you choose Shopify over other popular eCommerce platforms? Alice: We knew that Shopify had a lot of versatility. Vitaly: Who is your target customer? Alice: Our early adopters are cycling enthusiasts who are tired of the marketing hype, artificial constraints, and high prices of the existing market. We’re constantly looking for ways to educate our customers and help them feel more informed. This bicycle is a great choice for any enthusiast, whether it’s your first serious bicycle or you have 15 in your garage. Vitaly: Where are you headed as a business? Alice: We’re putting a lot of care into growing into an ethical, high-quality company. Now that we’ve launched sales, we’re focusing on events and growing our customer base. Eventually, we’ll look into expanding our line. Vitaly: Alice, what makes your Shopify store special? Alice: We care a lot about our customers. We personally answer every email we receive, and we want to make sure you have a great experience, whether or not you end up buying a bicycle from us. We’re investing a lot in the coming months in educating our customers on how to choose a great bicycle and busting some myths in the bike industry along the way. 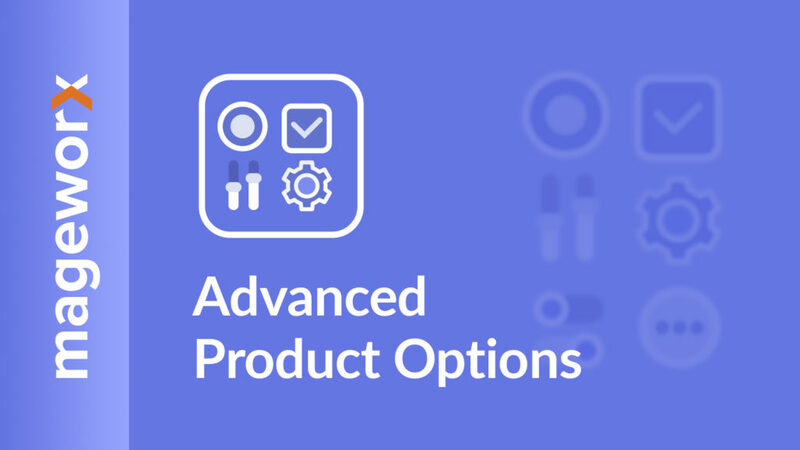 Vitaly: Could you tell us how our Advanced Product Options helps you in your business? Alice: Most bicycle brands allow you to choose a size and color. Because we sell a customizable bicycle, we allow you to make over a dozen customization choices, so you can truly have the bike of your dreams. 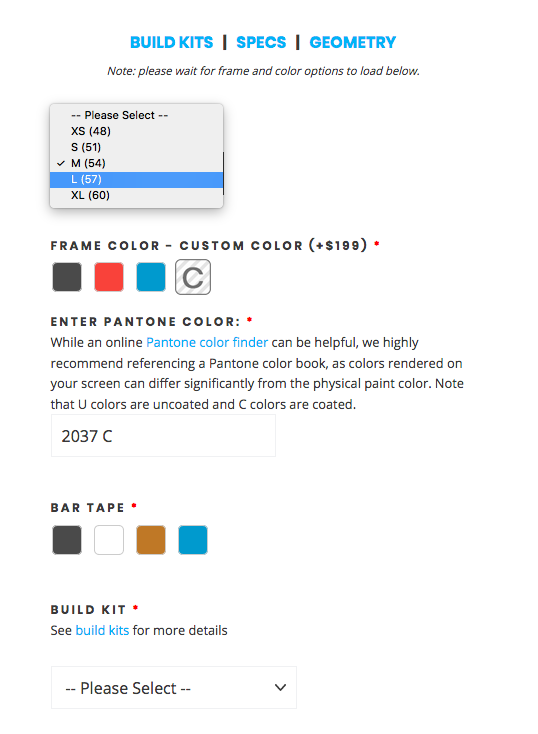 Customers can choose a frame size, frame color (including a custom Pantone color), bar tape color, and build kit. If they decide to, they can also customize their chainring, cassette, seat post, handlebar width, stem length, crank size, and add a second wheelset. None of this would be remotely possible without the excellence of the Advanced Product Options app. I’m very grateful that the team has created such a useful and design-forward product. Vitaly: Alice, what is the feature that you or your team use most frequently? Why? Alice: I love being able to use the conditional logic where you can make certain options only visible once a different option is selected. I care a lot about making sure our customers have the simplest possible experience. Even though we have over 20 decisions that can be made on the bicycle, most of those decisions are hidden to the customer unless they make certain choices. It makes everything much smoother. Vitaly: Do you have any feature requests or suggestions for our team? Alice: The biggest request I have is to allow multiple times of conditional logic: for example, making an option visible if A were true and B were also true, or if A were false and B were true. I can make that happen with some extra steps today, but it causes the app to load more slowly because of all the additional complexity. The second request is to allow the ability to export variants in all orders in a single spreadsheet. I know this is a Shopify limitation, not a MageWorx limitation. In general, the app has been great. Vitaly: Thanks for your feedback. We’ll surely take it into account. By the way, have you worked with the MageWorx support and dev teams? If yes, on a scale of 1 – 10 how would you rate the company’s representatives on communication, reliability, and expertise? Alice: The team at MageWorx has been tremendously responsive and helpful. Vitaly: Alice, what is your advice to others who might be considering to use our apps? Alice: Make sure you thoroughly test the app before you open it to live sales. Also, if you think something can’t be done in the software, check with the team just in case – they may just surprise you. We thank Alice for this interview and wish her best of luck in her business! 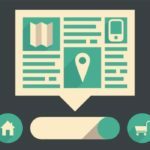 Power of FREE: How to Use Free Shipping and Gifts to Increase Sales in Your Shopify Store? I strongly believe that 90% of your problems can be solved by marketing. Solving the other 10% just requires good procrastination skills. Love cats, blogging, design, photography and...yummy burgers with bacon. Guilty pleasure - Japanese Anime (... and burgers).